WHILE BHP and Rio Tinto will be the first to describe themselves as open and transparent, the smokescreens are often up, writes Kristie Batten. 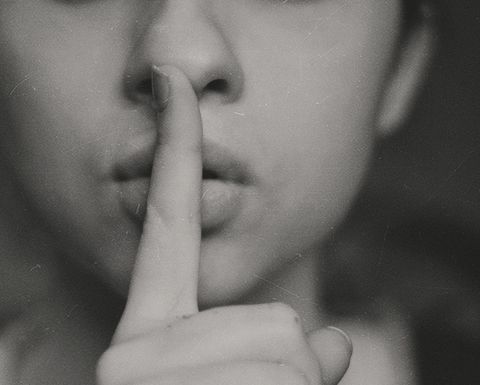 ASX rules on continuous disclosure require companies to keep the market informed, but the materiality of information varies from company to company. Something that could be a company maker for a junior explorer likely wouldn't move the needle for a BHP or Rio. 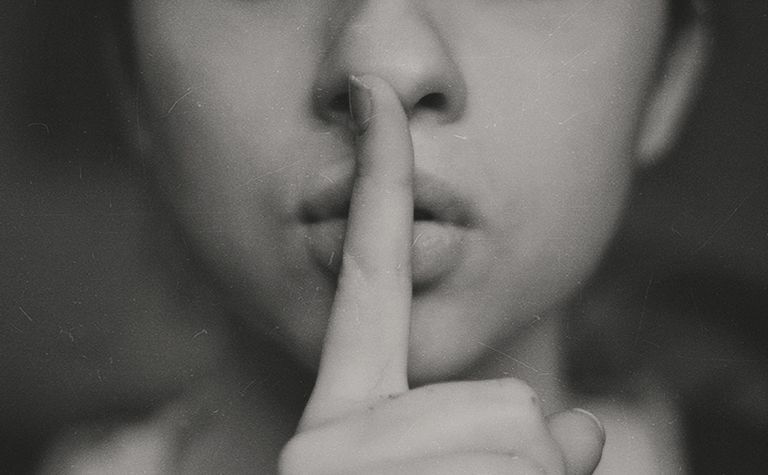 It all boils down to one point: just because something isn't material to a company's share price, it doesn't mean the sector and the broader public don't have a right to know. 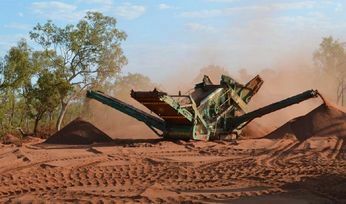 MNN columnist Barry FitzGerald last week touched on Rio's silence over its rumoured Winu copper discovery in Western Australia's Paterson Province. Moving around Perth mining circles, it's all anyone can talk about and Chinese whispers about what might - or might not - have been found inevitably leads to misinformation. In a display of its typical level of openness, Rio's media relations team refused to clarify at what point a discovery becomes material for the company. Presumably it's at the point of a maiden resource, but instead of presuming, the question was asked. Not only did they not confirm - they didn't even bother to respond. It might not be material to Rio, but it's material to other companies in the area. Shares in its Paterson Province joint venture partner Antipa Minerals have doubled since the start of November. While Rio doesn't have to say something, there's an argument to be made that as an industry leader, perhaps the company should say something because if there's something the sector needs right now, it's a piece of good news to rev up sentiment. In a surprising twist, BHP last week reported its own copper find. While that announcement wasn't marked as material when released to the ASX, it was significant. 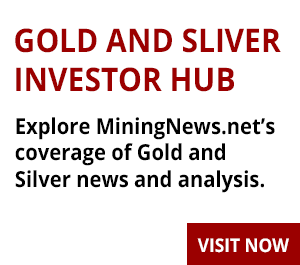 In fact, Minex Consulting Richard Schodde labelled it as the fifth best copper hit globally in the past decade behind intersections at Timok, Carrapateena, Wafi-Golpu and Mumba. But while BHP displayed uncharacteristic openness with its announcement last week, it's still picking and choosing what it is transparent about. Take last month's runaway train incident in the Pilbara. To say it was difficult to get information out of BHP surrounding the incident would be a gross understatement. Not a single announcement was made to the ASX about the incident. That's despite it halting trains for several days, as well as costing millions of dollars and requiring over 100 workers to clean up. Investors will have to wait until the December quarter report comes out in January to see what the impact on BHP's production was. It took BHP 11 days to indicate the preliminary cause of the incident. BHP's late Friday afternoon press release - which was not distributed among all sections of the media or put on the company's website - reeked of a cover-up. What is the point of spending millions on advertising campaigns when the company can't be open when it counts? 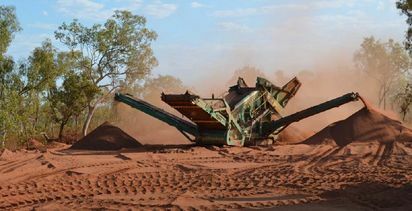 At a time when public trust in big business is low, the last thing the mining sector needs is its transparency called into question. The industry is constantly banging on about winning the public's trust. Maybe it's time to start practising what they preach.